 Thank you for purchasing Cygolite. Please fill out the following form to register your lighting system. Note: Cygolite respects your privacy. Your information is never shared with third parties.